Prior to Calling: Please visit the Frequent Asked Question section of our website. For your security, we do not accept orders by phone. 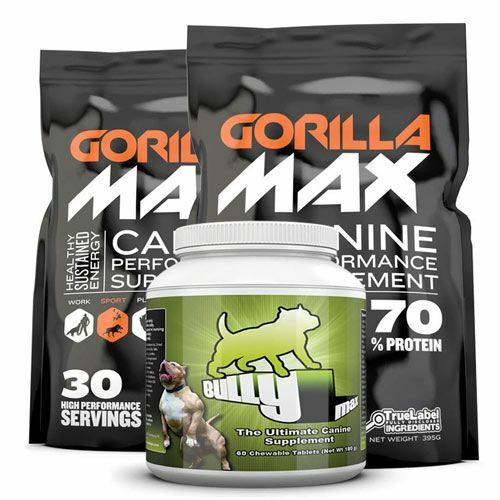 Orders may be placed securely through our website in the Bully Max Online Store. Do you ship to my area? Yes, Bully Max Ships worldwide. My Dog isn’t a Pitbull, can they still use Bully Max? 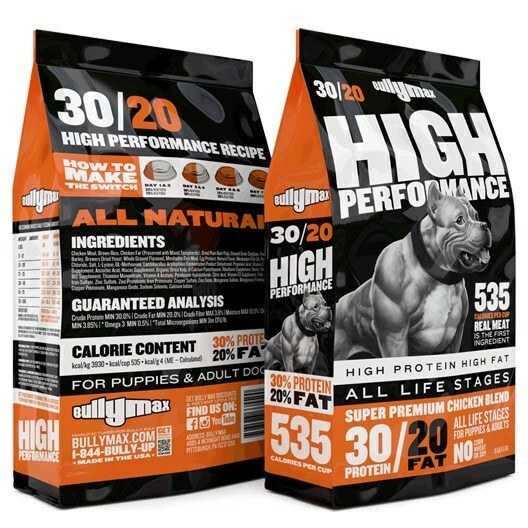 Yes, Bully Max is designed for all breeds of dogs ages 7 weeks and older. 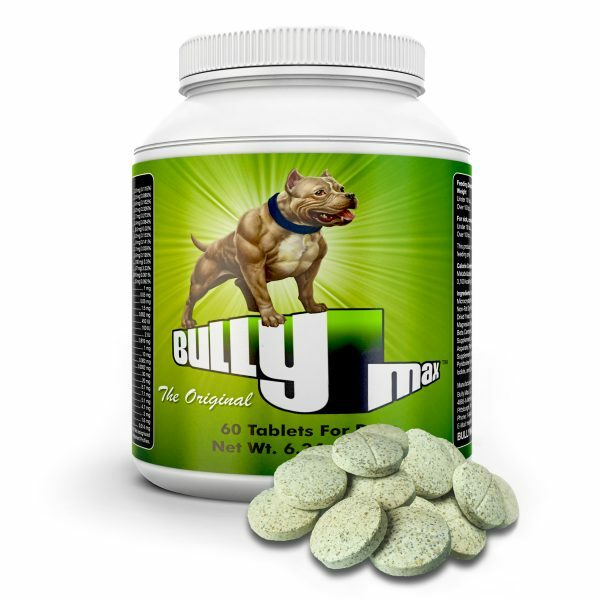 Order online from Bully Max worry free! Our Norton Secure Site guarantees the highest security level on all transactions. We accept all credit and debit cards. We also accept paypal as well. A paypal account is not required.